Here at Cymbiosis our specialist Digital Streaming Experts can help you get the very best from Digital Streaming and your system. 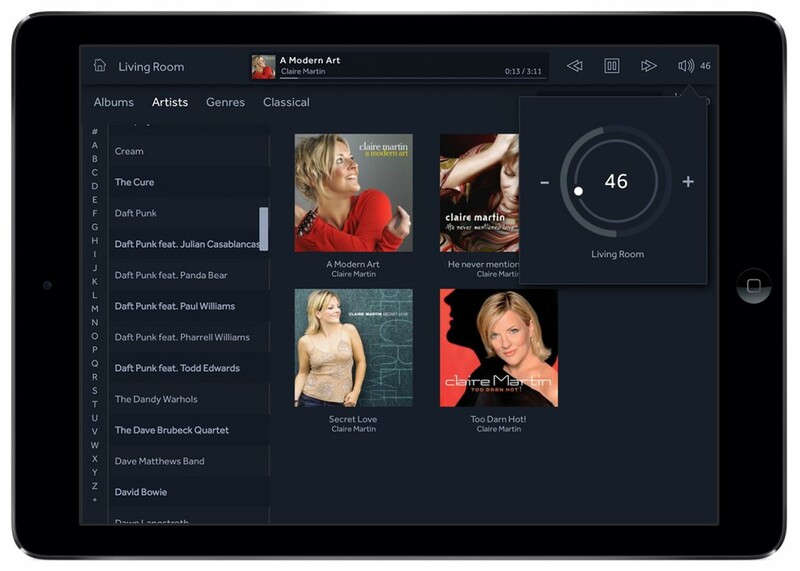 With specialist insight into all parts of the Digital Streaming world, Cymbiosis can help you incorporate a digital source into your home audio system. The introduction of Digital Streaming technology has combined a new and exciting way to listen to high quality music with incredible ease of use, which has caught the imagination of many music lovers. It has also meant though, that Hi-Fi has had to combine itself with the world of computers and networks and all that entails. This can be a concern to those who love their music but are less fond of technology. But no-one need worry because here at Cymbiosis we answer all your questions and explain in simple terms how the technology works. In order to ensure a trouble-free system, it is important that there is careful set up with components that will work together. Although we do not sell computer network products, there are a number of recommended products and components that we have selected, tested and are happy to set up and install for you when you purchase one of our bespoke streaming solutions. We are also happy to recommend and provide advice on a selection of computer programs and apps to accomplish various tasks and, as always, we are on hand to help if you experience any difficulties once your system is up and running. We can even offer remote computer assistance to help you in certain circumstances by dialling in and fixing issues instantly. So, as you see, the technology behind Digital Streaming can be simple and easy. Cymbiosis will take care of as little or as much as you need, so that you can sit back and enjoy this fabulous new way to listen to your music. How easy is digital streaming? The technology surrounding digital streaming has progressed markedly in the past few years and now digital streaming really is accessible to anyone. There are 3 main parts to a digital streaming system; the digital streamer, the storage and the controller. Together these 3 parts work together to bring high quality digital music into your home and to your fingertips. The words “digital streamer” can sometimes create images of clunky computers and low quality audio such as that associated with iTunes and MP3 players. Those days however are over and today digital streamers can provide some of the highest quality playback available, with the simplicity associated with a high quality and well thought-out product. A Digital Streamer (DS) works in the same way as your traditional source; either a turntable or CD player. 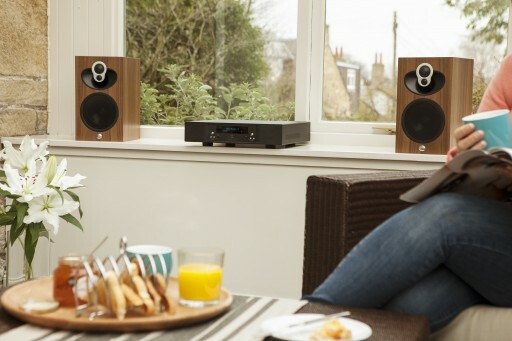 They connect to your system via either RCA or DIN connection directly into your pre-amplifier and can work alongside a CD player and turntable in your current system. Your DS sits on your existing home internet network and can access high-resolution digital downloads from your network storage or use subscription streaming services such as Spotify or Tidal to stream music into your home. 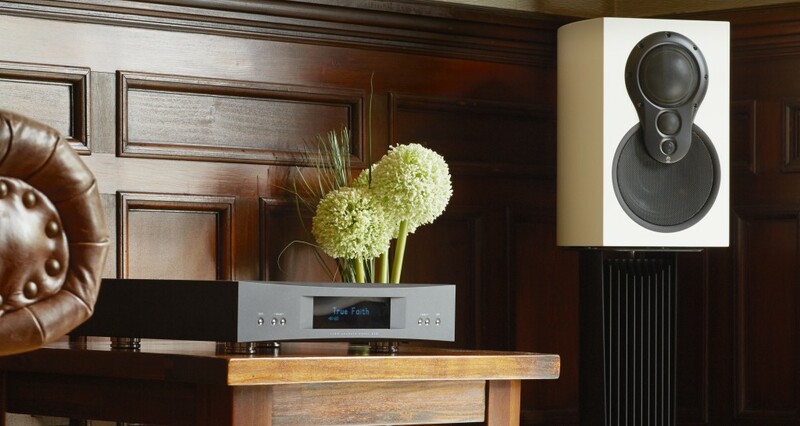 Here at Cymbiosis, we provide digital streaming devices from both Linn Products and Naim Audio at a range of price levels, from small, all-in-one boxes perfect for any room in your home, to top-end DS players with a performance level similar to the best turntables. Often this is one of the most daunting parts of a digital streaming system. 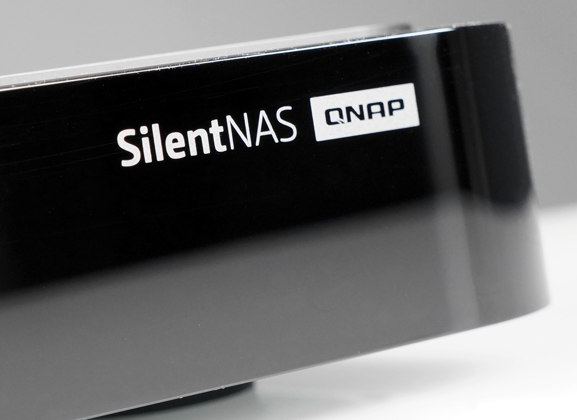 Which Network Attached Storage device (NAS) should I buy and how should I set it up? Here at Cymbiosis, we can help. We have a number of pre-approved storage devices to match your requirements, that we can advise you on and help you configure. Whether you have a collection of 100 CDs or many thousands that you want to rip and enjoy through your digital streamer, we can recommend the right product for you. To make the process even easier, if you choose to buy one of our digital streaming systems we will even help by configuring the storage, ready for use, and install it alongside your DS. For more information about how simple and easy storage can be and to find out how Cymbiosis can help you configure your network storage please contact Phil. With the introduction of the iPad in 2010, the days of the traditional remote control were numbered, and so it has proved with tablets being the number one device to control digital streaming systems. Whether you choose an Apple or Android device, you can control every aspect of your digital streaming, browsing your music library with beautiful cover art tiles, organising and searching your library via artist, album or genre, or even adjusting the volume of your DS system from the comfort of your listening chair. The tablet has revolutionised the way that most people control their DS system. If however, you feel a tablet is not for you, you also have the ability to control your DS system from your laptop, smart phone or using the supplied traditional remote. There really is a control device for everyone. Why not pop into Cymbiosis to see how easy it is to control digital streaming using our Android and Apple tablets. So there we have it, a brief introduction to digital streaming. We hope this page has broken down some of the barriers that you may have had to owning your own digital streaming system. If however you do have any concerns or queries, please feel free to contact Phil who will be more than happy to answer any of your questions and introduce you to the exciting world of digital streaming and high-resolution audio.